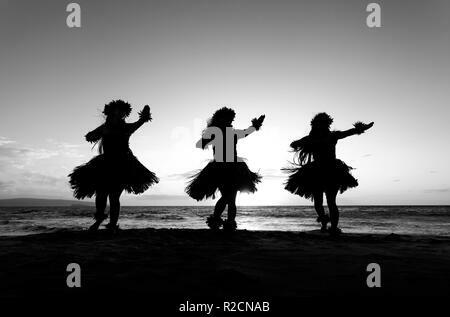 Athletic, fit female stands holding a snorkel, mask, and fins at Olowalu, Maui, Hawaii. 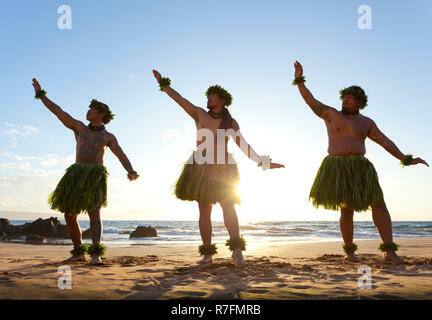 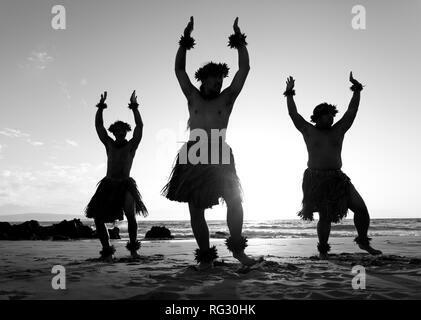 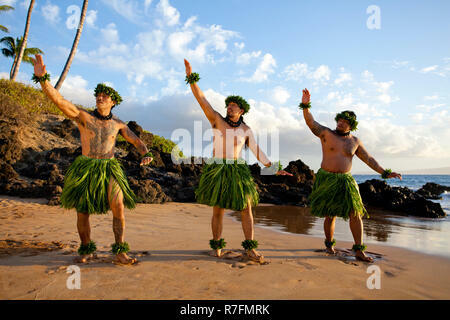 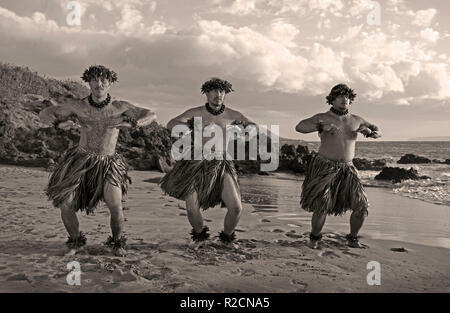 Three male hula dancers on the beach at Chang's Beach, Maui, Hawaii. 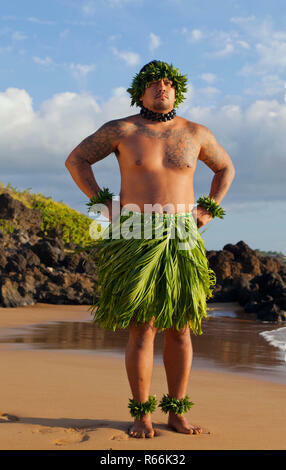 Healthy, fit woman holds surfboard at the beach at Olowalu, Maui, Hawaii. 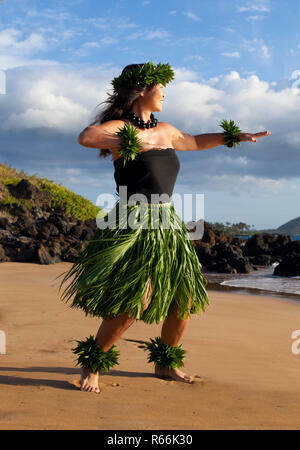 Female hula dancer on the beach at Chang's Beach, Maui, Hawaii. 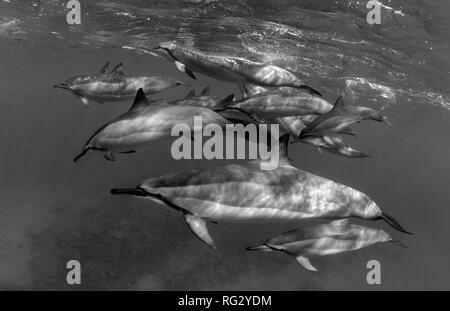 Dolphin pod at Makena, Maui, Hawaii. 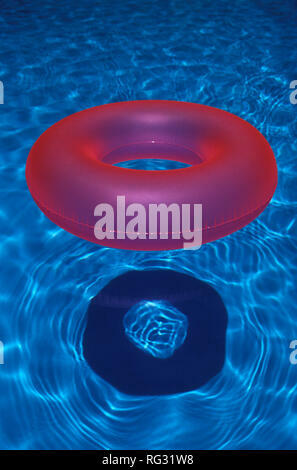 Pink pool ring floats in blue pool water in Kihei, Maui, Hawaii. 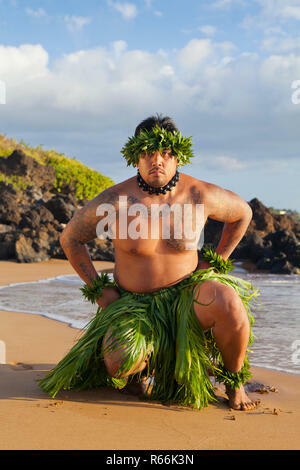 Surfer at La Perouse Bay, Maui, Hawaii. 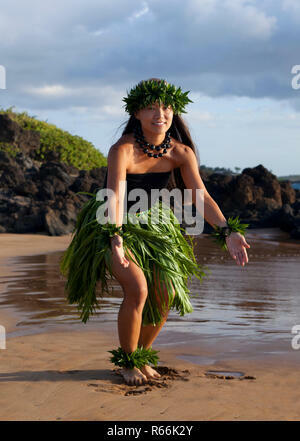 Woman in shallow water at Lahaina, Maui, Hawaii. 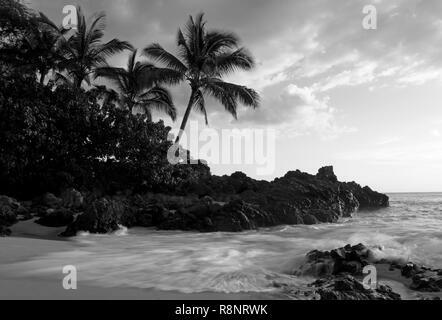 Woman relaxing in shallow water at Lahaina, Maui, Hawaii. 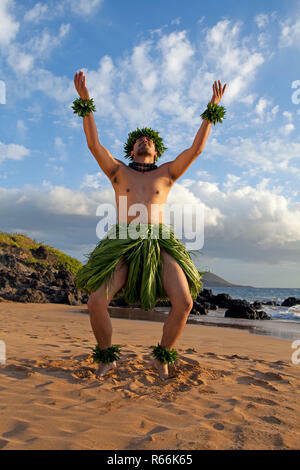 Happy surfer girl at Lahaina, Maui, Hawaii. 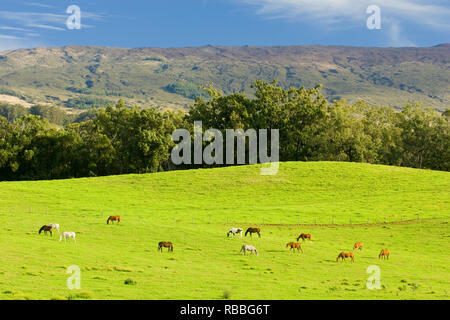 Free range cattle graze on green grass in upcountry Maui, Hawaii. 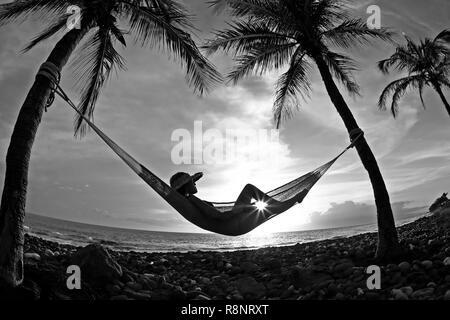 Healthy, fit woman relaxes on stand up paddle board at Napili Bay, Maui, Hawaii. 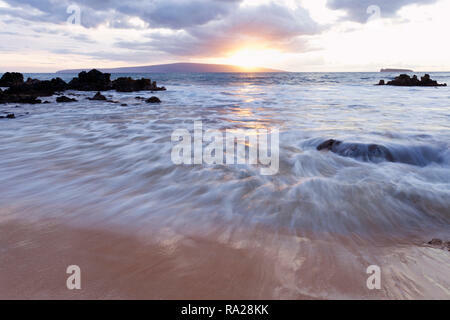 Clear water at Big Beach, Makena, Maui, Hawaii. 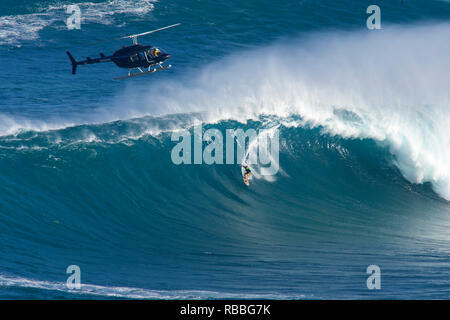 Helicopter and tow-in surfing action at Peahi or Jaws , Maui, Hawaii. 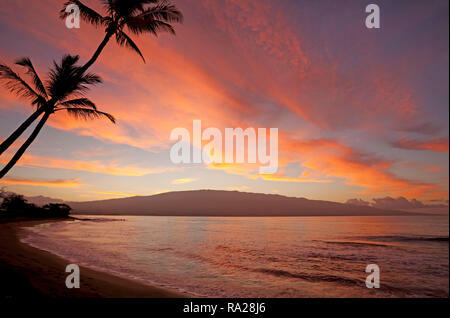 Sunset at Big Beach, Makena, Maui, Hawaii. 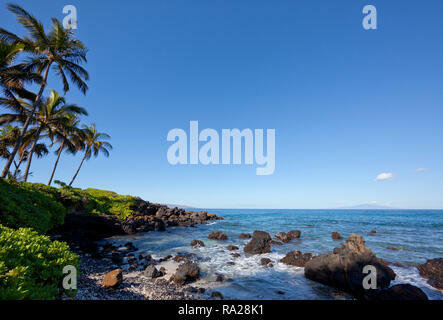 Rocky shoreline at Makena, Maui, Hawaii. 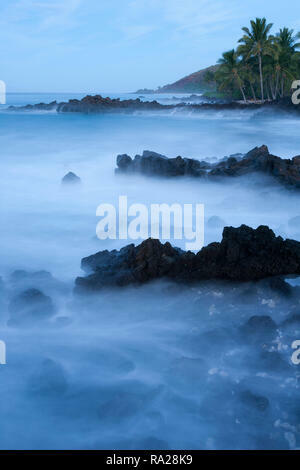 Misty water at Makena, Maui, Hawaii. 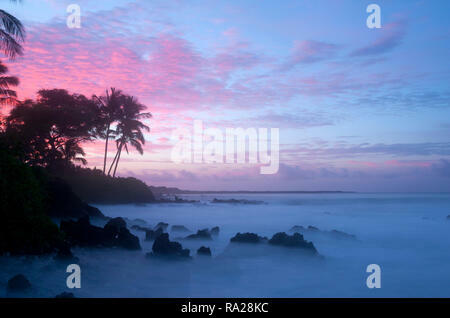 Sunrise at Makena, Maui, Hawaii. 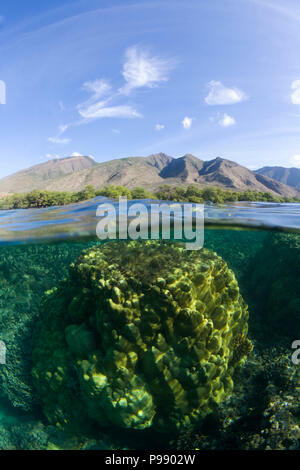 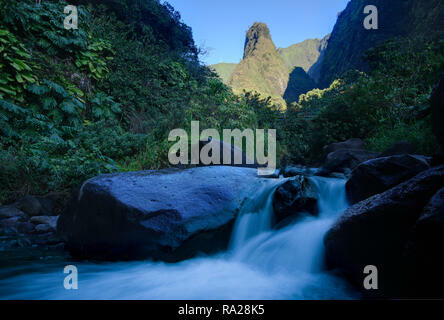 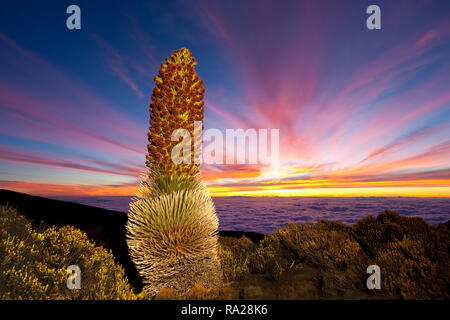 Split level view of Olowalu, Maui, Hawaii with coral and mountains. 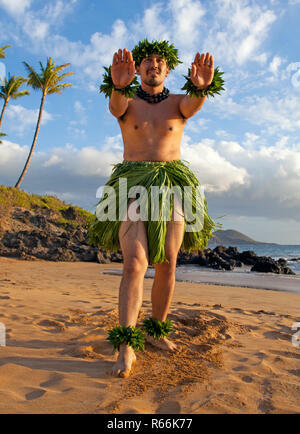 Mixed race woman relaxes on the beach in Maui, Hawaii. 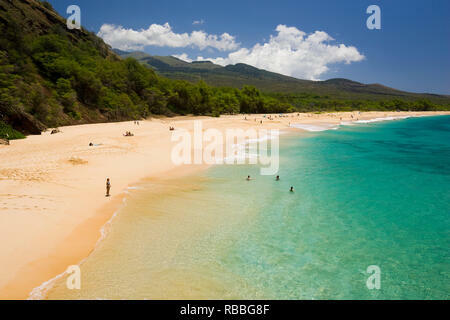 Secret Beach also known as Makena Cove , Maui, Hawaii. 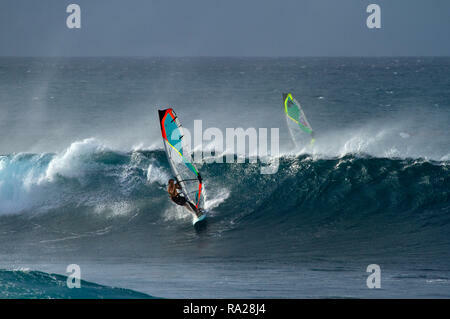 Windsurfing action at Ho'okipa Beach Park, Maui, Hawaii. 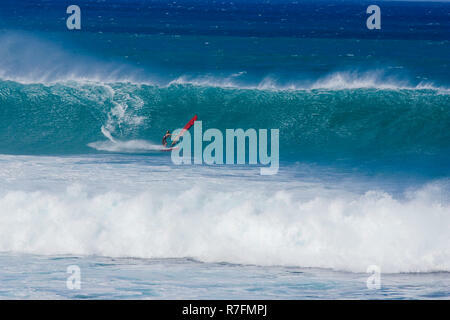 Surfing at Ho'okipa Beach Park, Maui, Hawaii. 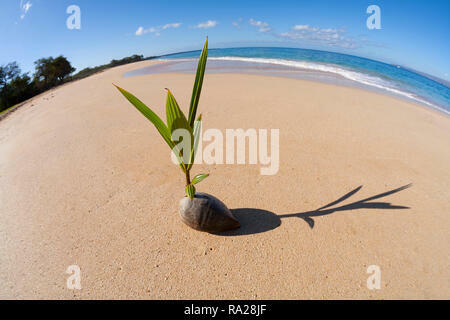 Coconut sprouts to life at Big Beach, Maui, Hawaii. 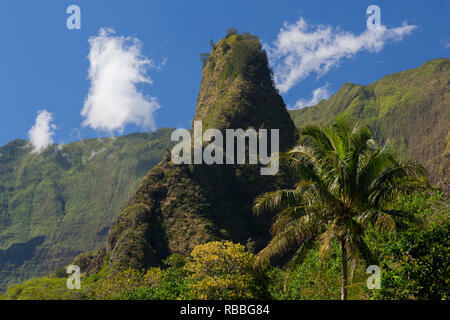 Split level view of a woman stand up paddling at Palauea, Maui, Hawaii. 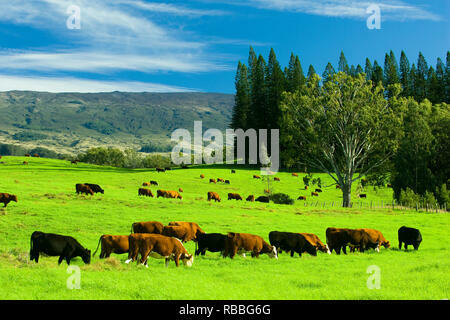 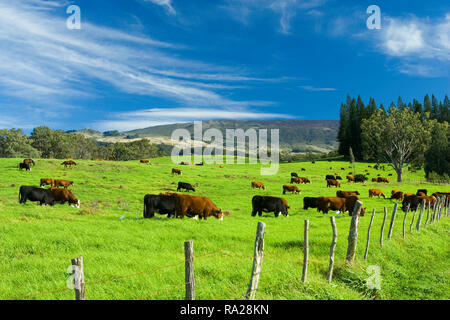 Cattle graze on green grass upcountry Maui. 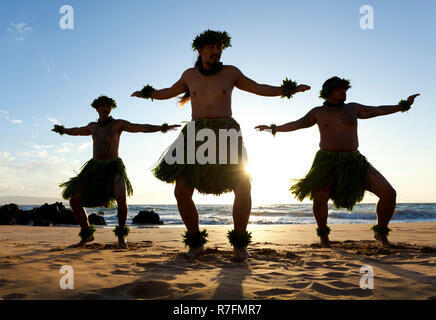 Offshore winds at Ho'okipa Beach Park framed by car window. 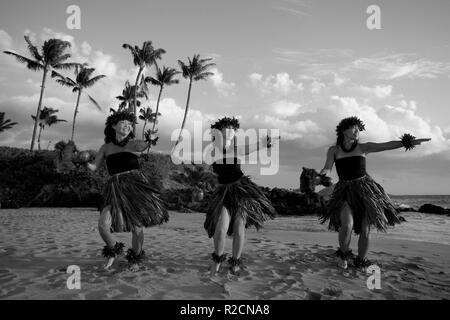 Three hula dancers on the beach at south Maui, Hawaii. 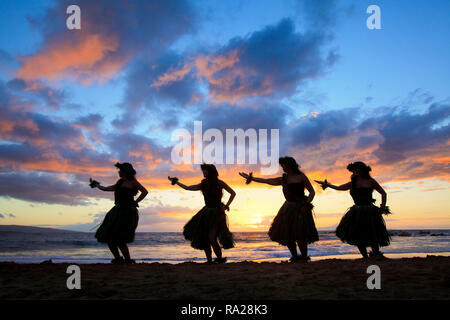 Four hula dancers with a spectacular sunset at Palauea Beach, Maui, Hawaii. 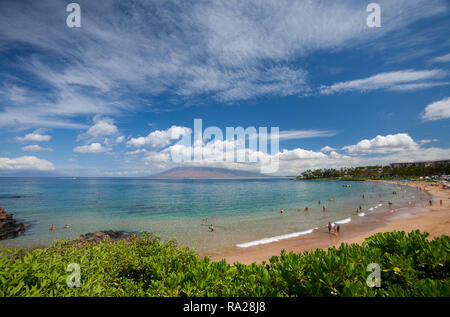 Snorkel, mask, and fins on tropical beach at Makena, Maui, Hawaii. 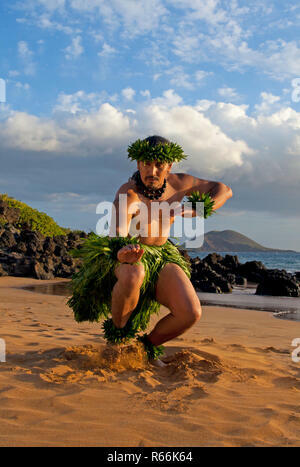 Attractive woman practices yoga at Makena, Maui, Hawaii. 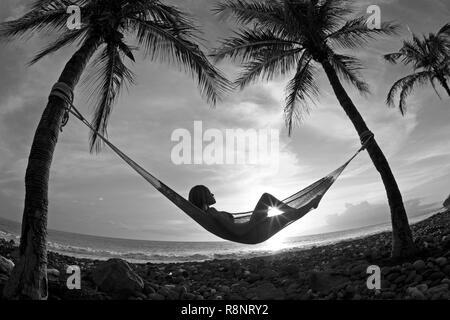 Woman in hammock at sunset at Olowalu, Maui, Hawaii. 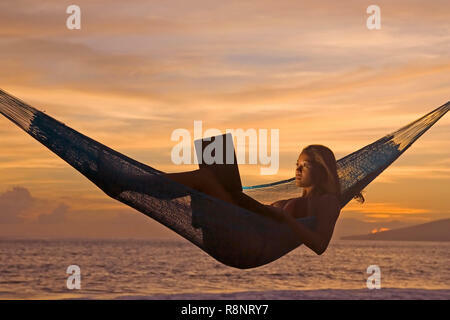 Woman in hammock at sunset with laptop at Olowalu, Maui, Hawaii. 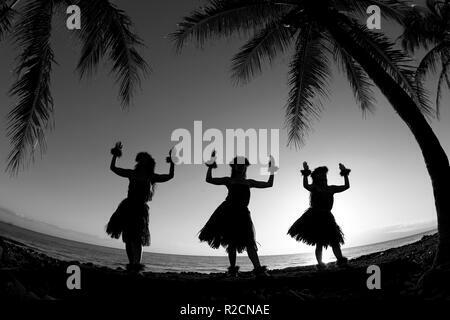 Three hula dancers at sunset at Wailea, Maui, Hawaii. 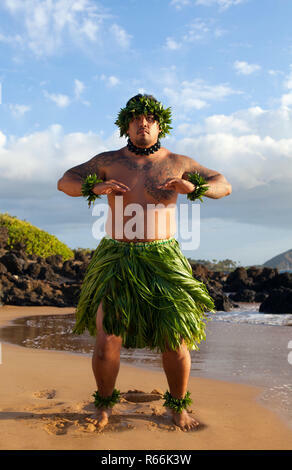 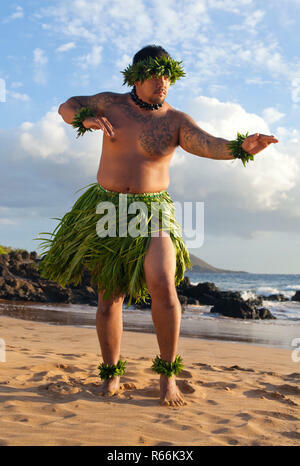 Proud Hawaiian hula dancer on the beach in south Maui, Hawaii. 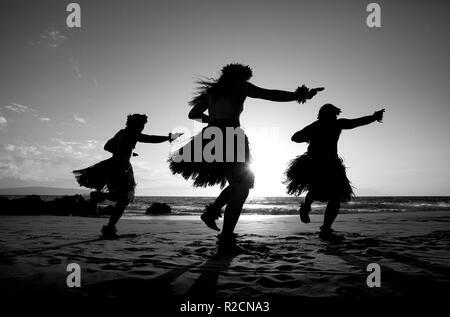 Three male hula dancers at sunset at Maui, Hawaii. 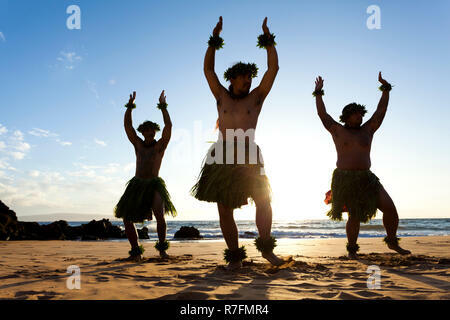 Surfing action at Windmills, Maui, Hawaii. 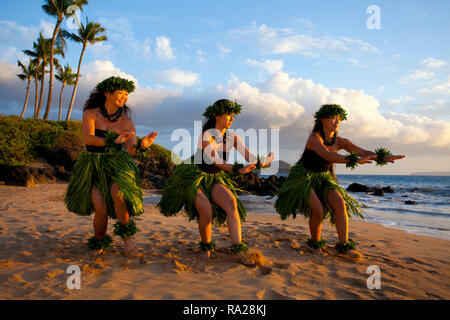 Three hula dancers on the beach at Palauea, Maui, Hawaii. 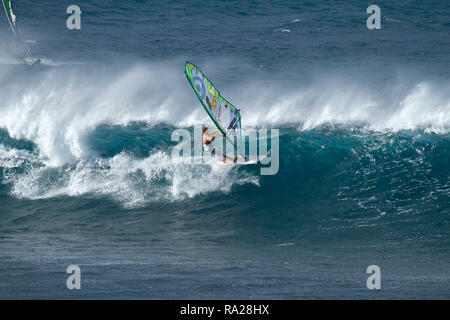 Windsurfing action at Ho'okipa, Maui, Hawaii. 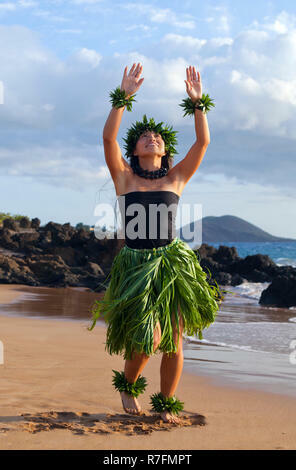 Hula dancer on the beach in south Maui, Hawaii. 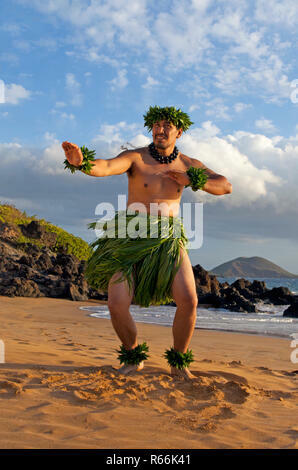 Hula dancer on the beach on Maui, Hawaii. 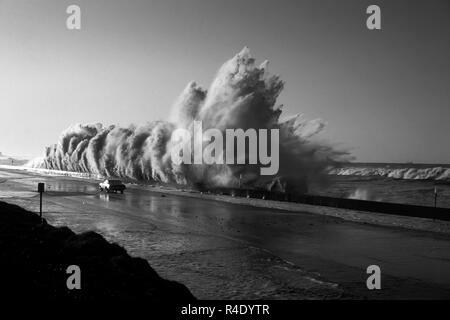 Huge storm surge wave crashes into a wall Solimar Beach. 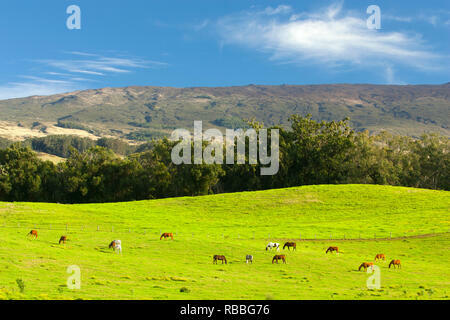 Highway 1 California. 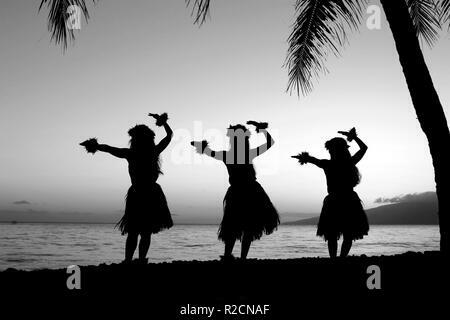 Black and white image of stand up paddling at Ka'anapali, Maui, Hawaii. 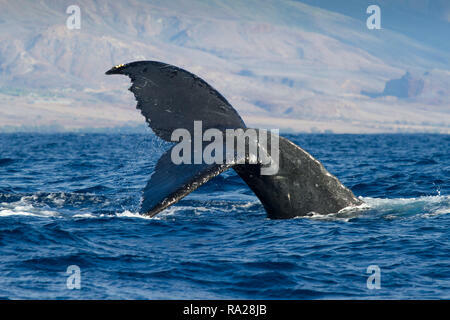 Black Rock. 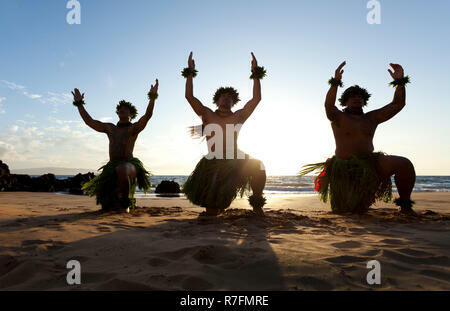 Slim female practices yoga at Makena, Maui, Hawaii. 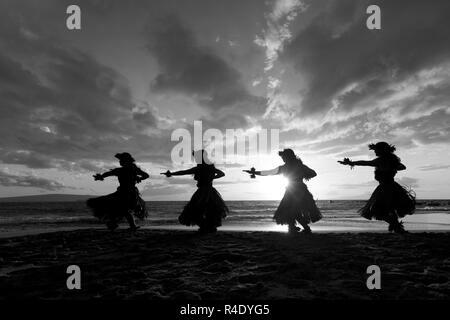 Dog pose. 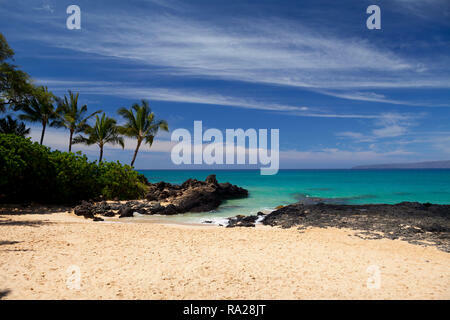 Fit, athletic woman stand up paddles at Napili Bay, Maui, Hawaii with Molokai in the distance. 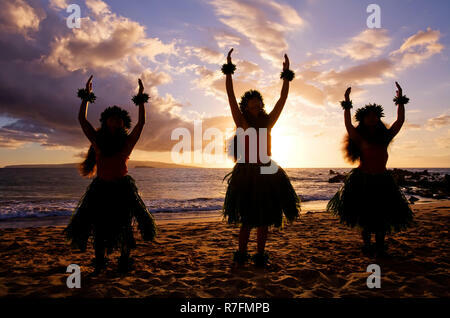 Hula dancers at sunset at Palauea Beach, Maui, Hawaii. 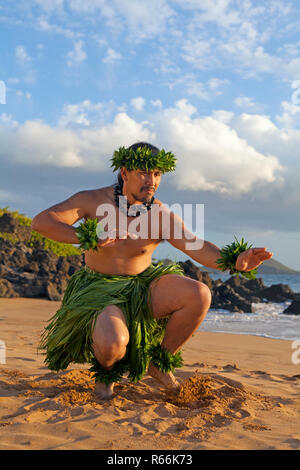 Attractive woman meditates at Makena, Maui, Hawaii. 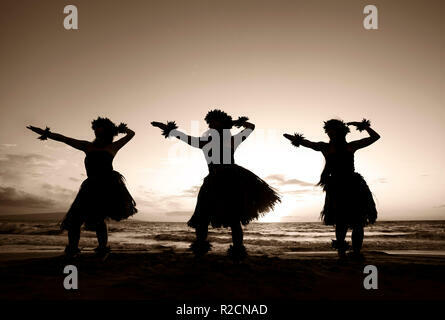 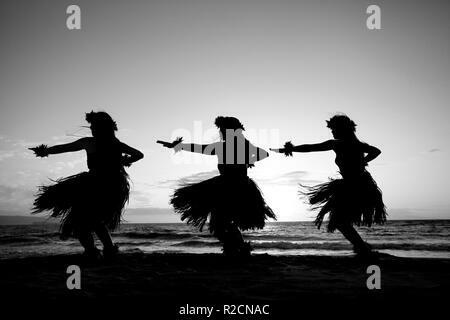 Three hula dancers at sunset at Olowalu, Maui, Hawaii. 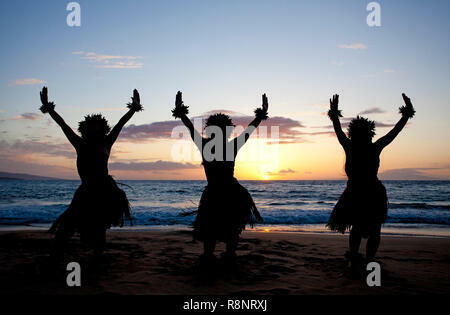 Three male hula dancers at sunset at Wailea, Maui, Hawaii.